It’s frightening when all you see in the news are headlines like “Stocks Erase Big Gains,” “Is the Worst Over?" and “Biggest Drop Over the Third Week in August We've Ever Seen." 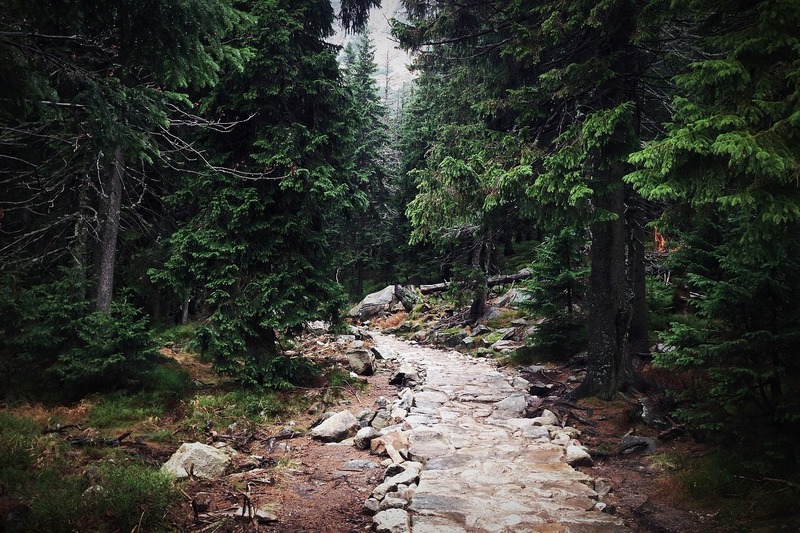 Kind of makes you want to do something—to veer off the path you were traveling on. But I’m going to tell you something. The market pundits on TV don't have a vested interest what you do with your money. Neither do the writers of Kiplinger’s or Forbes. That’s not a slight against them—they are media outlets, not financial advisors. They make money with subscriptions, or by attracting views on their websites that translate into advertising dollars. And they know that the headlines that get attention are the sensational ones that play on investors’ fear in bad times or greed in good times. It’s very beneficial for publications to put out quick articles reacting to market events. It’s not so beneficial for investors who follow those headlines. If investors react to these headlines, they end up buying at the top and selling or going to cash when the market drops. Following that path is probably the fastest way to make a small fortune…out of a large one. Why? Not losing money is at least as important as making it. It would take a __% gain to recover from your loss. You can see that as the losses get bigger, you would need increasingly large gains to break even. Where can you find gains of 11%+ on command? Well, you could try that new tech IPO stock you read about online...or maybe leveraged ETFs? Well, those aren’t options we would ever recommend because with the potential of huge gains, you also have the potential of huge losses. At Halpern Financial, our job is to not react to the headlines. That’s not to say we’re not paying attention. But in the majority of cases, the most prudent thing to do is to continue on the charted path of our investment strategies. To make an extreme example, if you had invested in equity markets right before each of the worst crashes of the last 40 years—but stuck to your guns and didn't sell—you would still have made a respectable 9% annualized return. 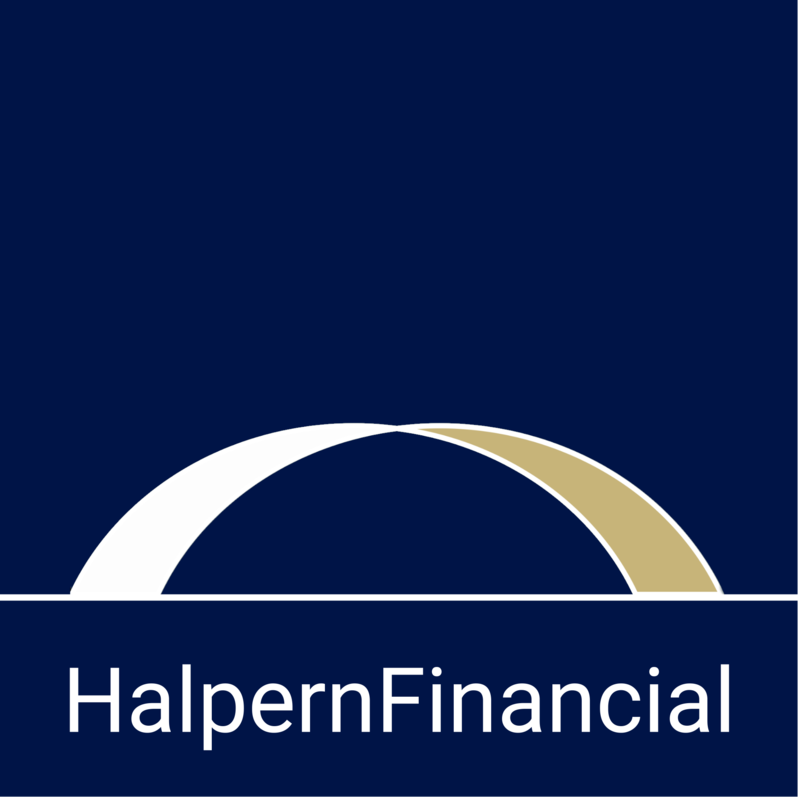 Our investment strategy at Halpern is relatively conservative compared to the overall market because we know how important it is to protect what you’ve earned, and we're always looking to buy on value, so there is a silver lining to market dips. In any case, if your investment strategy can be derailed by the losses of one day, it’s not a good strategy. So pay attention to what’s going on in the markets…but follow on your path purposefully. Don’t let yourself be swayed by the noise.